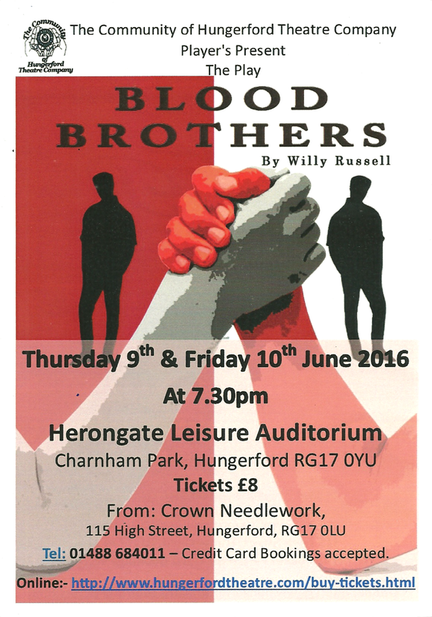 Set in Liverpool, this is the story of twin brothers raised apart in contrasting social backgrounds. It looks at nature vs nurture and the twists of fate that ultimately lead both families to tragedy. For Sean Cameron's photos of the dress rehearsal click the button.